Coach Mohler teaches seminar at Mohler Affiliate school “Top Game Jiu-Jitsu” and promotes Coach Blake Dvorak to Brown Belt! Top Game seminar was a great success today! 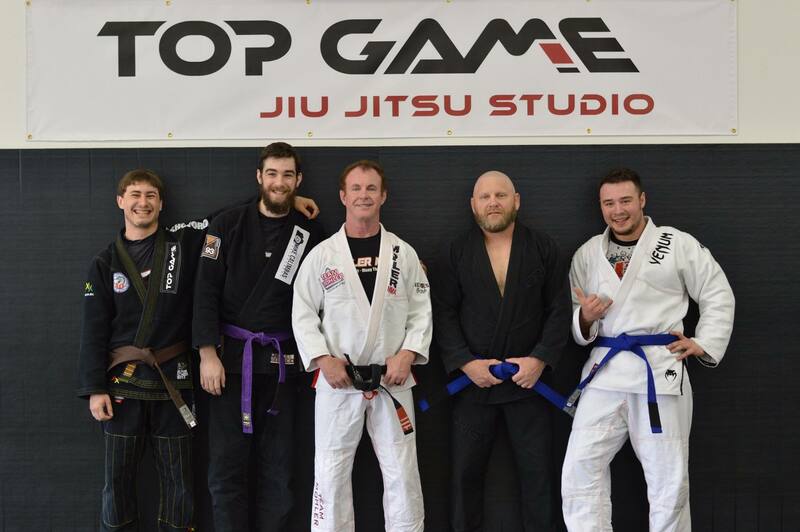 Congratulations to Top Game on your 1 Year Anniversary and to Coach Blake Dvorak on his Brown Belt!